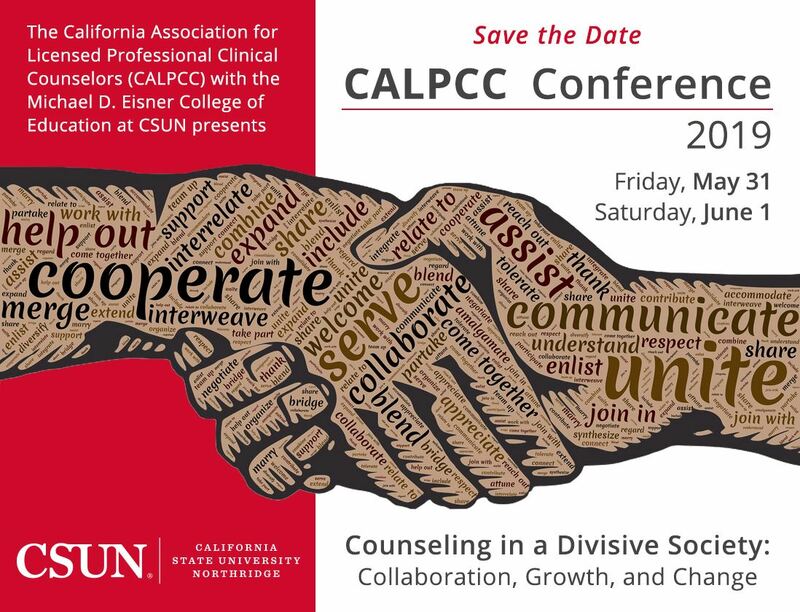 CALPCC Annual Conference at California State University, Northridge. View our Conference web pages for more details and to register for the conference! This course has been developed for those with out-of-state degrees, who are applying for licensure as a LPCC or a LMFT in California. 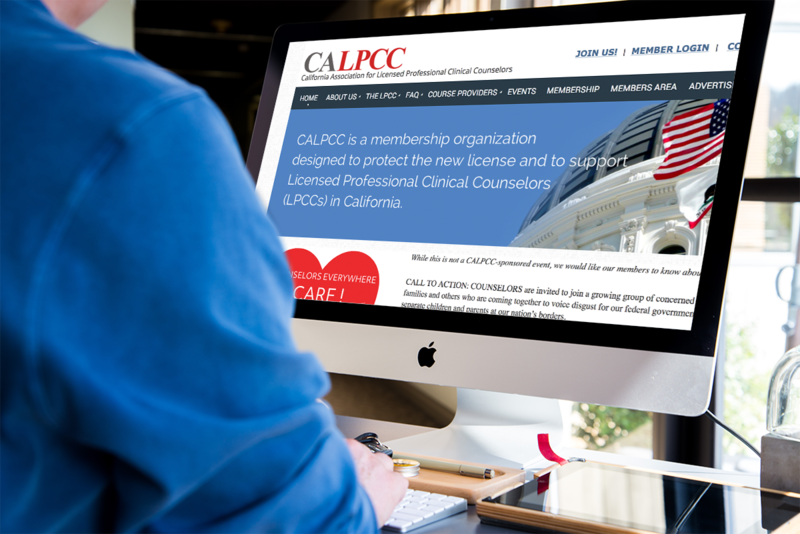 It has been developed by a team of members of the California Association for Licensed Professional Clinical Counselors (CALPCC), including university professors and practitioners in the mental health environment. We hope that our course does more than meet the requirement for California licensure and that our shared knowledge and experience will give you the background, resources and skills that you will need to practice in California’s Recovery-Oriented environment. Healthcare Providers Service Organization (HPSO) is the # 1 provider of individual professional liability insurance throughout the country with over 1,000,000 healthcare professionals insured. HPSO has been protecting healthcare professionals for over 30 years. Here are some of our membership benefits! Promotion of the LPCC to the mental health community, the public, employers and insurance companies. Discounts on conference and courses! Not a Member? Check out our resources about the LPCC in our public FAQs!